Need a little more fun and entertainment at your next party or event? 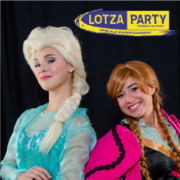 LotzaParty.com has just the answer with exciting specialty artists ready to provide you with cool specialties like face painting, balloon artists, clowns and pony rides. 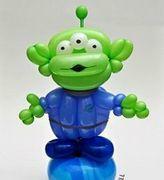 Below you can see some of the great artists LotzaParty.com can provide.